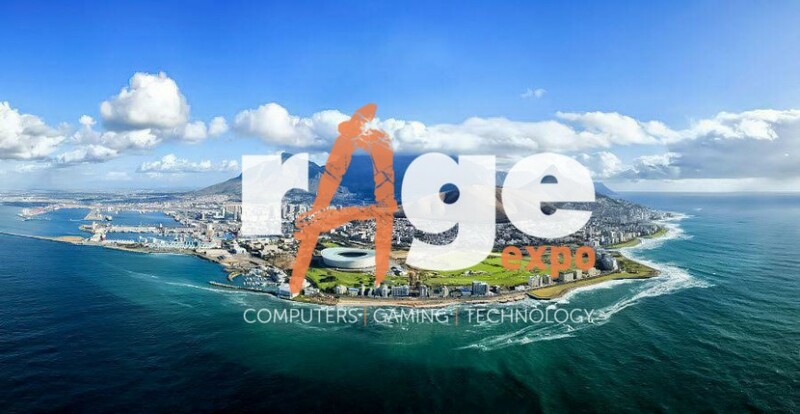 At long last, the Rage Expo has taken it’s show on the road and touches down in Cape Town today, running all weekend and offering local gamers a host of stalls and activities to keep them busy for the next two days. If you’ve been vaguely plugged into the gaming scene, then you will already know about the 500 seater Nag Lan which, as of yesterday afternoon, only had 10 spots left, and gamers from around the city will be hastily grabbing those last few peripherals as they make their way over to the Sun Exhibits Centre to secure their seat. You will also have heard about the CS:GO tournament, as South Africa’s top eight CS teams battle it out over the weekend. The Rage Expo has loads of other stalls, activities and workshops available for everyone, whether you’re a casual gamer, an aspiring pro or simply a reluctant girlfriend/boyfriend that got roped into coming along. Rage Expo retails stalls will be selling loads of different items, from merch to gadgets, and everything in between! 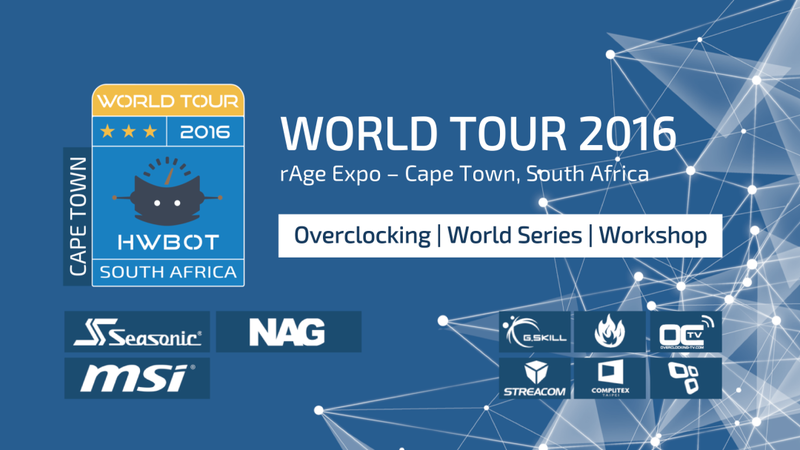 Vendors include: BT Games, Frontosa, Popular Mechanics, Takealot, Reader’s Den, Battle Bunker and Quantum Gaming. Be sure to visit the Dark Carnival stand for items like tshirts, hoodies, plushies…and even zombie slippers! Energy eSports Academy Shoutcasting Workshop. Whether you’re here to spectate the tournament, polish those shoutcasting skills or are just up for some general geekery this weekend, don’t miss out! Get your tickets here.